In Massachusetts, USA health insurance for adult and children’s health insurance are combined together and termed as MassHealth. Members of Masshealth get all major expenses including doctors’ visits, hospital stays, prescription drugs, and many other health related services at little or no cost. While availing Masshealth service, the member needs to forward their application to the organization. 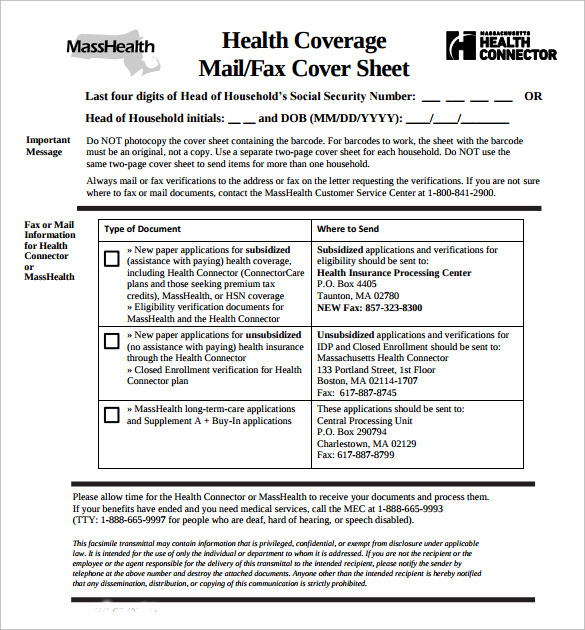 Sample, example, format available here shows the perfectly structured the Masshealth cover sheet that must be faxed with the main application. The applicant needs to tick on the type of documents accompanying the Fax Cover Sheet. The applicant also need to add his or her social security number, and date of birth in the proper fields. 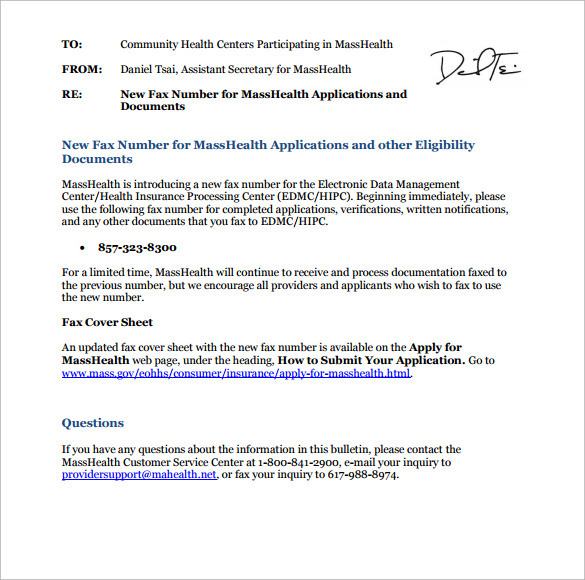 Masshealth cover sheets are required to be sent with the applications to the organization. These sheets provide details regarding the types of documents accompanying them, social security number and date of birth. There are boxes for different kinds of documents which are needed to be checked and blanks requiring social security number and date of birth. The masshealth cover sheet is required to be filled correctly, to send the application successfully. 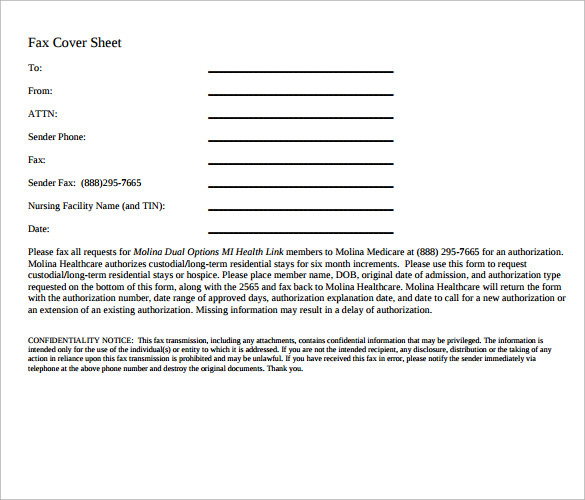 Here various details of masshealth cover sheet like name of the sender, their phone number, etc. are needed to be fulfilled for sending the correct application. 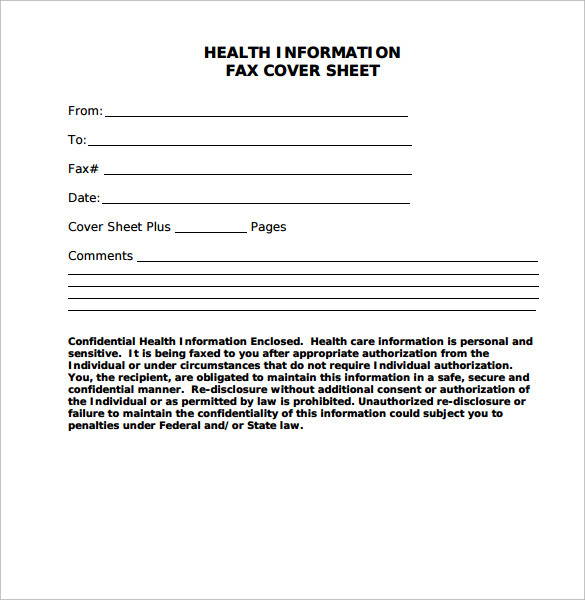 This template is for the health information fax cover sheet. 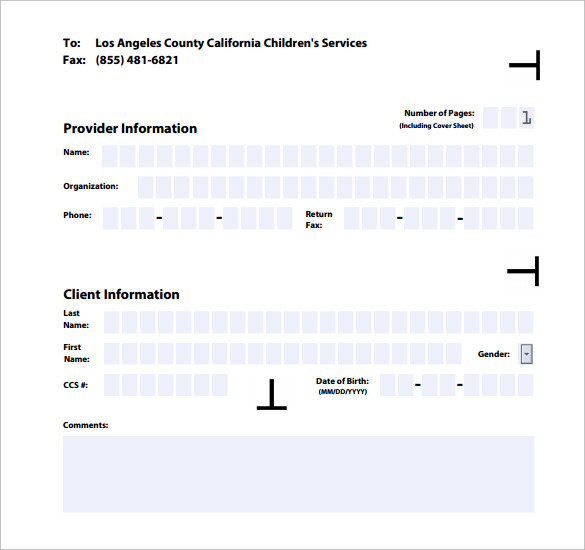 In this sheet, details like who is sending the sheet, to whom the sheet is being sent, fax id, date on which it is being sent, number of pages, etc. are given. It is a very useful template. 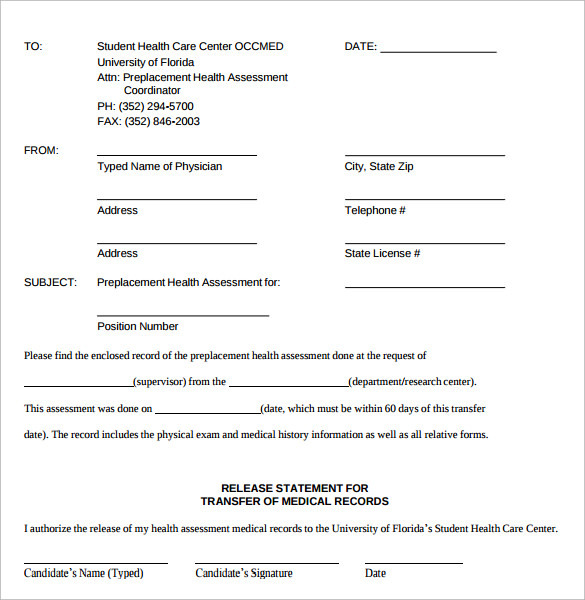 In this template, details like from which physician the health assessment is done along with his address are given. There are blanks for stating the name of the city and date of submission. 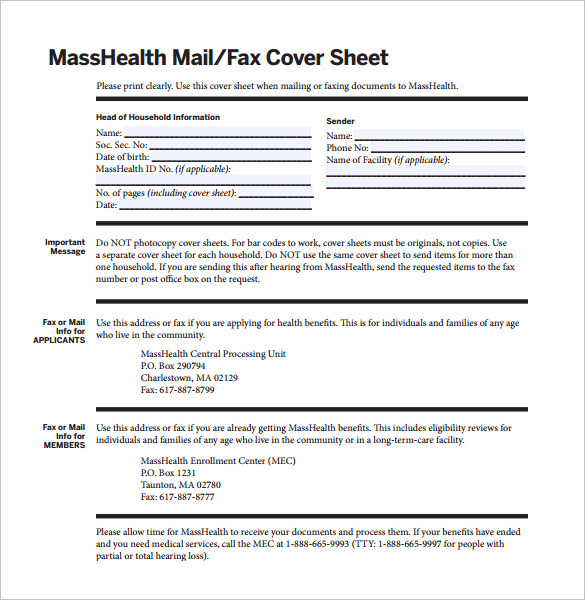 Why Do People Need Masshealth Fax Cover Sheet Templates? People of Massachusetts receive health insurance for both adult and children. These insurances are combined to form Masshealth. The Masshealth insurance covers expenses arising from visits to doctors, staying in the hospital, drugs prescribed, and other services related to health. For availing this service, members forward their applications along with cover sheets to the organization. These cover sheets are critical and must be fulfilled with accurate data. These Cover sheet templates provide a way by which people can get to know in details what to fill up in the cover sheets so that the application can be successfully sent. 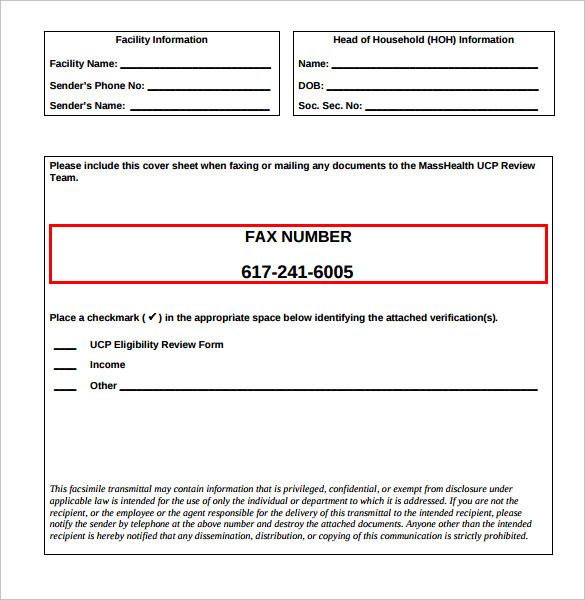 When Do People Need Masshealth Fax Cover Sheet Templates? These templates are very beneficial for the people who want to avail the facilities of Masshealth insurance. Whenever you apply for insurance, you need to follow certain guidelines so that they form can be filled properly. These templates provide people with ideas and suggestions about what and how to fill up the necessary cover sheet. These templates act as samples and you can use them wherever you want as they are readily available on the net. 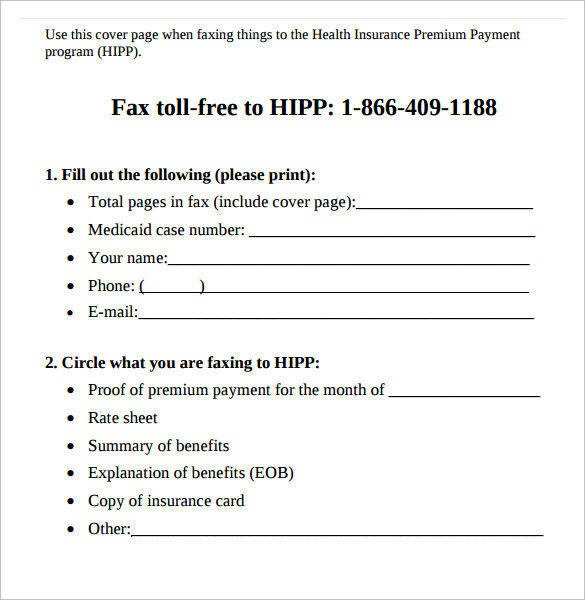 Therefore, take help of the Masshealth fax cover sheet templates when you need to fill up the insurance form in a correct manner and you can do that without another person’s help just by using this template.